Eastern & Oriental Bhd (E&O Group), best known as the owner of the timeless Eastern & Oriental Hotel in George Town, Penang, has leveraged its niche and expertise in luxury hospitality to build exclusive properties at prestigious addresses in Kuala Lumpur, Penang, Johor’s Iskandar Malaysia as well as Central London in the UK. The developer is ranked among the Top 10 in The Edge Malaysia Top Property Developers Awards this year. 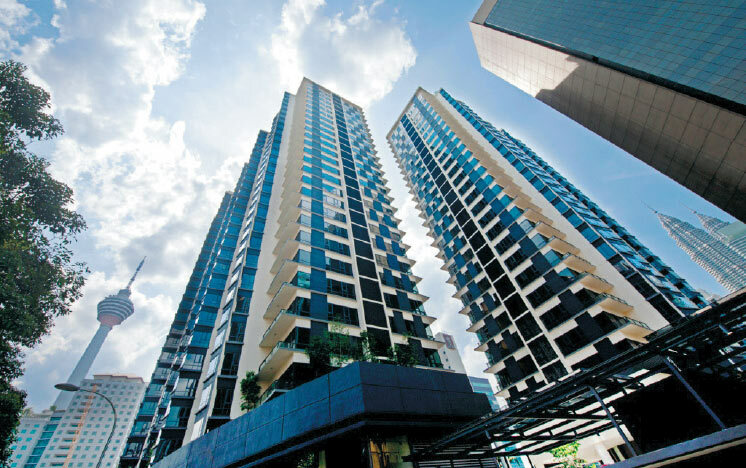 Its landmark properties in Kuala Lumpur’s prime neighbourhoods include The Mews, St Mary Residences, Dua Residency, Idamansara and Seventy Damansara. In the northern region, E&O Group’s 240-acre, award-winning Seri Tanjung Pinang (STP) development — the island’s first master-planned seafront development — is now a highly sought after, thriving community, home to Malaysians and expatriates from over 20 countries. Land reclamation for the 760-acre Seri Tanjung Pinang Phase 2 (STP2) started in 2016 and is ongoing. Heading south to Johor, the company’s 207-acre master-planned wellness development — Avira in Bandar Medini, Iskandar Malaysia — enjoys easy access to the Malaysia-Singapore Second Link. Its foray into London is focused on real estate investment and development in prime locations, with properties that include Princes House in Kingsway, ESCA House in Bayswater and a commercial property in Hammersmith. Leveraging its expertise in hospitality management, the group opened the E&O Residences in Kuala Lumpur in 2012. Executive deputy chairman of E&O Group Datuk Seri Terry Tham describes to City & Country the company’s plans in an email interview. City & Country: How has the past 12 months been for E&O? 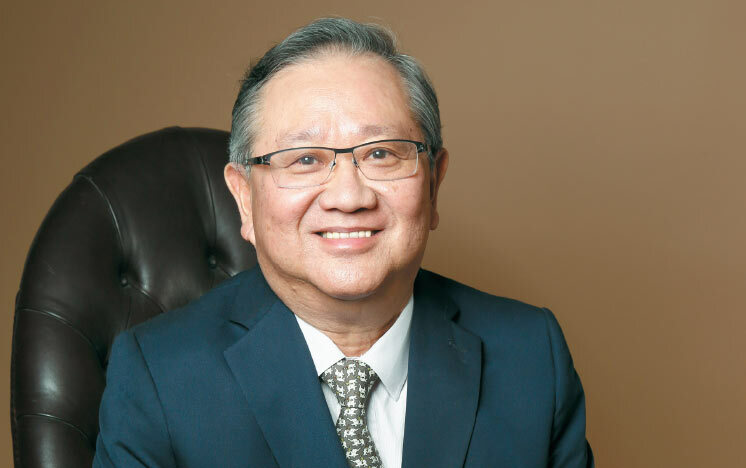 Datuk Seri Terry Tham: In terms of financials, E&O Group’s revenue and pre-tax profit [PBT] for the 12-month period ended March 31 (FY2018), stood at RM981.27 million and RM197.27 million respectively. This represents year-on-year improvements of 39% in revenue and 57% in PBT. The property division achieved revenue of RM878.56 million for FY2018 from RM593.66 million in the previous financial year, registering RM387.48 million in sales for FY2018, slightly higher than FY2017’s RM380.09 million. 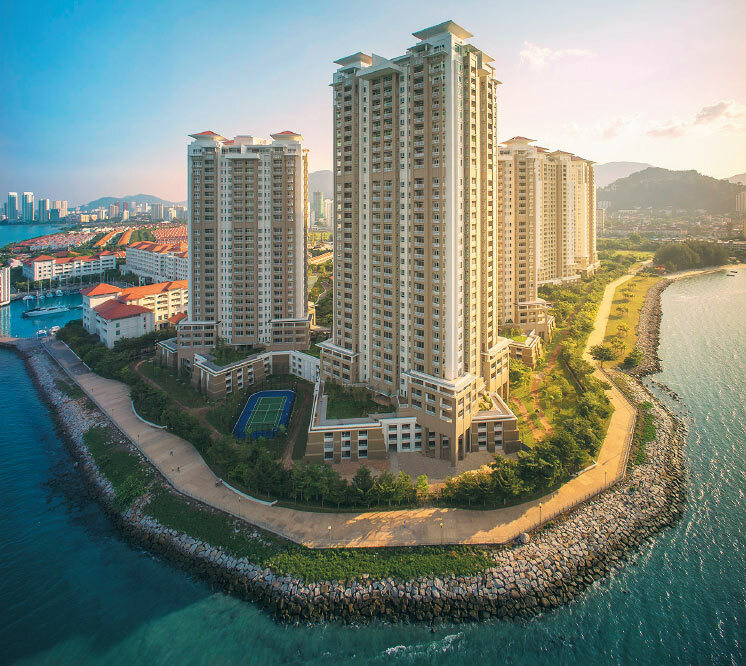 FY2018 sales were led by E&O’s properties in STP — namely Ariza Seafront Terraces, which are slated for completion in March next year with an estimated gross development value of RM90 million — as well as the completed Andaman tower, the final phase of Quayside Seafront Resort Condominiums, which recorded sales close to RM230 million. Other products in STP — The Tamarind executive apartments and Amaris Terraces By-The-Sea landed homes — and the completed units of Princes House project in London’s prime Kingsway — also contributed to the group’s overall property sales performance for FY2018. What do you think of the market sentiment and how has it impacted the company’s business? 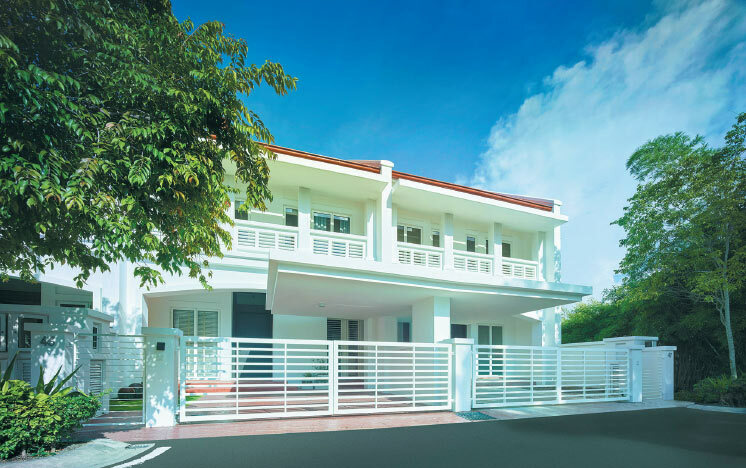 In my opinion, overall market sentiment remains muted and this dampening effect on the property sector is most keenly felt in the mid to higher-end segment. With global as well as local uncertainties on the minds of purchasers and investors over the last few years, the prevailing mood and mode of business has largely been one of caution. Acknowledging that factors affecting confidence were on a macro level beyond our control, and anticipating a prolonged softening of the market, E&O deliberately scaled back on our activities, both in terms of new launches and promotions. While using the time constructively to plan and be prepared for the future upturn, E&O made the conscious decision to bring to market only a handful of new projects over the last few years. At the same time, we focused on gradually clearing our inventory and in doing so were able to maintain our sales and profit figures. What does E&O Group do to differentiate itself in the market? E&O’s trademark is that we develop high-quality properties of enduring value, captured in our motto, ‘Those who know, insist on E&O’. By reinforcing our brand recognition beyond our namesake Eastern & Oriental Hotel, we have successfully leveraged our expertise and experience in luxury hospitality to premier property development. The E&O brand has built a strong foundation of trust and confidence over the years, and is recognised as a reliable, financially sound and financially rewarding developer. In terms of differentiation, E&O’s properties are innovation, design and quality-driven. This ethos is further enhanced by the importance placed on the customer experience — a characteristic embedded in and extended from our luxury hospitality division. An example of such differentiation is evident at our Quayside Resort Condominiums, first handed over to purchasers in 2013. 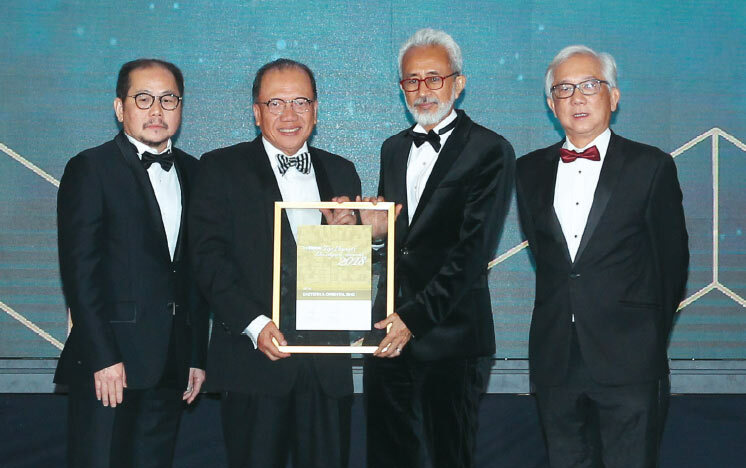 Set on 21 landscaped acres with a 4.5-acre private water park, the E&O customer services team, together with the joint management committee, won gold in the EdgeProp Malaysia’s Best Managed Property Awards 2018 (in the below 10 years multi-owned strata residential category). We are extremely proud of this award as it acknowledges the exceptional care we take in the properties we develop. How do you plan to expand the company’s brand and business? There have been remarks that E&O has been quiet over the last few years. As I mentioned earlier, that is true in terms of sizeable new launches, which I believe the market was not readily able to absorb. But behind the scenes, I can assure you, we have been hard at work. For E&O, to further build the brand and the business both are inextricably linked. During this time of perceived quiet, we are busy planning, conceptualising and laying the groundwork and will be eager to share with you our new ambitions, concepts and innovations when the time is right. Notably, plans will be centred at STP2, for it is on Penang Island that E&O has by far committed our greatest resources and where potential returns will be realised. Most visibly, you can see land reclamation progressing at STP2A, the first phase of the 760-acre STP2 reclamation project on the northeast coast of Penang Island with a total gross area of about 250 acres. 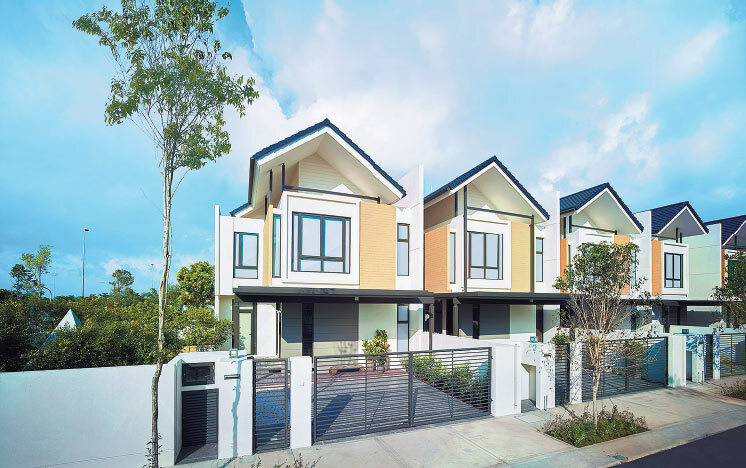 Conceptualised as an integrated mixed-use development catering for a cross section of income groups, STP2 targets local and international buyers comprising investors, business partners, homebuyers and holidaymakers. The ambition to create a sustainable, world-class resort destination that gains global recognition and visitors, attracts capital inflows and investment, generates home ownership and entrepreneurship is a timely opportunity for E&O to contribute to Penang Vision 2030. What projects have you in store for the market? E&O has a number of projects on the drawing board that we are planning to unveil at the appropriate time. This includes The Conlay, our second joint-venture project with Mitsui Fudosan featuring serviced apartments, located in the Kuala Lumpur City Centre. Also, at an elevated and exclusive 3.8-acre site in Damansara Heights, The Peak will enjoy panoramic views in this most prestigious and coveted residential neighbourhood. In Penang, land titles for STP2A have been issued, and our debut project will target first-time buyers and owner-occupiers to take up residence on the reclaimed island. What is E&O’s focus now and in the near future? Have you any plans to venture into other states? Property development is a long-term undertaking and, as I outlined earlier, E&O’s strategy is to be fully focused on detailed preparation so we are best positioned for the cycle’s upward trend. E&O’s presence in Penang is significant — the reclamation and development of STP2 will keep us fully engaged for the next 15 to 20 years. Ventures will certainly happen, but they will be focused in Penang Island towards the realisation of our project. To date, we are honoured to have Kumpulan Wang Persaraan (Diperbadankan) as our first cornerstone investor in STP2A. To fulfil and accelerate our aspirations, we aim to secure additional joint-venture and business partners who share our vision and passion to create value, not only for shareholders but for the communities we craft and nurture. As the proud custodian of the 133-year-old E&O Hotel, a cherished heritage landmark in George Town, we cast our sights across the waters and look forward to creating the next legacy for Penang, by E&O. What do you hope to achieve in the next financial year and what is your strategy? The aim is to further pare down our existing inventory, to manage our financial commitments at affordable and reasonable levels, to achieve progress in our plans for STP2, especially in attracting investors at different tiers, and to implement our development plans in a diligent and timely manner. In short, we will ride over the turbulent market while preparing for the good days to come.